If so take a read, as I am putting together a little series on what books my kids are reading, and which books they love. This maybe ones they have picked up in the library, reading from school, ones we already have or gifts. Either way we it will be a great selection. My kids are aged 8-12 yrs, but I don’t make them read a certain age group of books, I allow and think it is very important that they can pick up any book they want, as long as they are reading and enjoying it. That is all that matters. Tyler – The Light Fantastic is the second installment in Terry Pratchett’s Disk World book series in this book you find out more about are elusive wizard Rincewind and his place in the world, with the luggage and Two flower coming along for the journey too! This book is suitable for anyone older than 12 as it contains one part that I have read with some strong language so don’t take a read if you are not prepared for that! 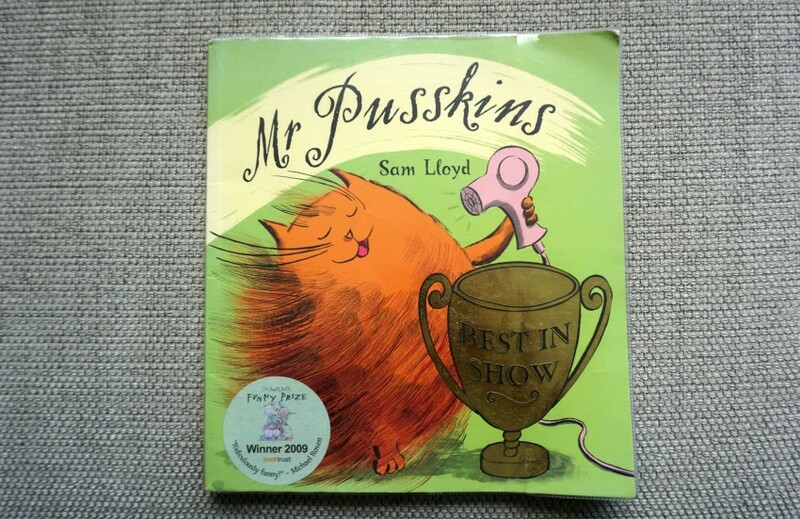 Sofia – This book is about a cat and a girl called Emily and her cat is called Mr Pusskins. Emily was reading the newspaper and she saw a pet show in town. Mr Pusskins and Emily entered the competition. I think that it is a very good book because I liked the part when the double-crossing poodle tricks Mr Pusskins to go to the toilet instead of the judging place. I would recommend this book to people that loves or likes tricksters. Lily – Danger is really everywhere, is about this man who has to go to school, and the first job is a cook, then a little childrens teacher. Next a headteacher kicks him out of school, but what is the dangerology master going to do that loves cabbage? I loved it because it was funny, and hilarious. I would rate it 10/10 amazing! Great selection of books. 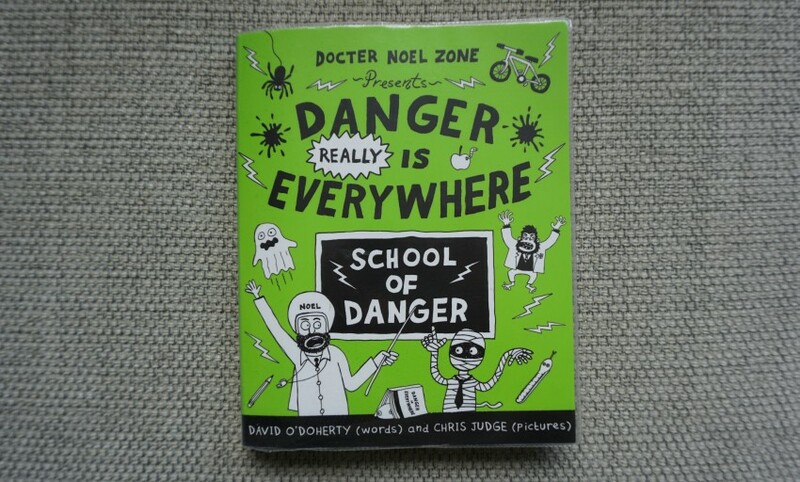 My son loves the School of Danger book and I am a huge fan of Terry Pratchett which I hope will rub off on my son. AS much as I want to keep my kids nice and little, I also can’t wait to start enjoying these kind of stories with them! I’ve got to look for Danger is Everywhere next time we go to the library. We are running out of books for my 8yo! Perfect for your 8yr old! They really enjoy adding to my blog! She must love it to give it 10/10! THESe look like fun books. We love reading and go to the library weekly.